The bleaching of edible oils and fats is a part of the refining process of crude oils and fats, which removes contaminants that adversely impact the appearance and performance of these triglyceride (triacylglycerol)-based materials. Typically, edible oils and fats, ranging from soybean and palm oils to edible lard and beef tallow, are extracted together with impurities in various quantities. Many of these impurities have to be removed from the oil to achieve the high quality oil standards necessary for edible applications. Preceded generally by degumming and refining (neutralization) processes, bleaching is required to remove specific detrimental contaminants that are not effectively removed by these processes before the oil progresses through deodorization. 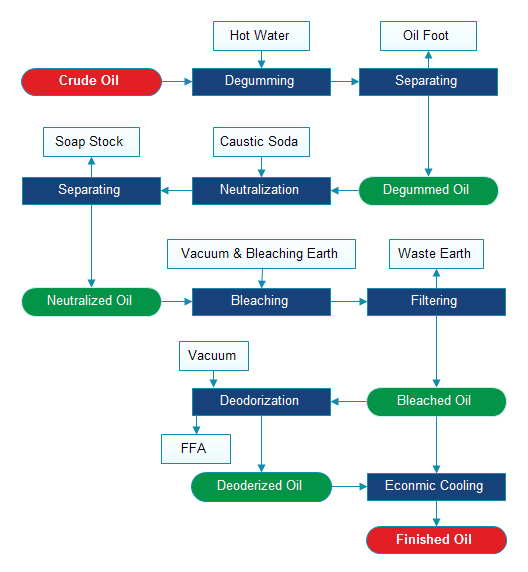 The edible oil bleaching process is described as a process of mixing oil and clay adsorbent to remove color, the bleaching operation effectively removes some of the color, reduces the contents of chlorophyll, residual soap and gums, trace metals, oxidation products, and indirectly impacts on deodorized oil color. While the edible oil bleaching process appears to be a simple mixing of adsorbent and oil followed by filtration, the chemical and physical reactions occurring are complex and greatly reliant on process variables (i.e. moisture levels, temperature, contact time, and vacuum), oil quality entering the bleacher, the amount and characteristics of the adsorbent and the type of equipment employed. 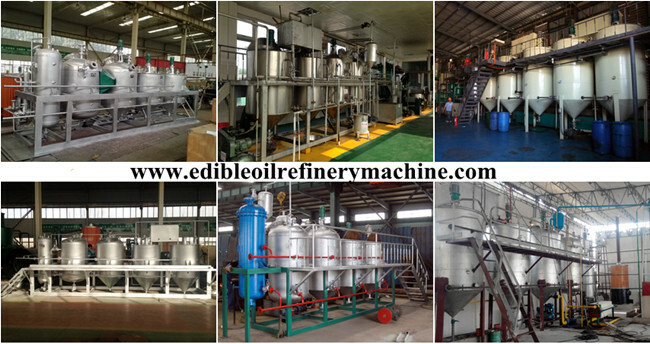 If you wanna to get more details about Edible oil bleaching process, you can send E-mail to market@doingoilmachine.com . Or you can consult our professional engineers and specialized sales team by leaving a message in below form. We will contact you ASAP. You also can visit our factory in Henan, China.